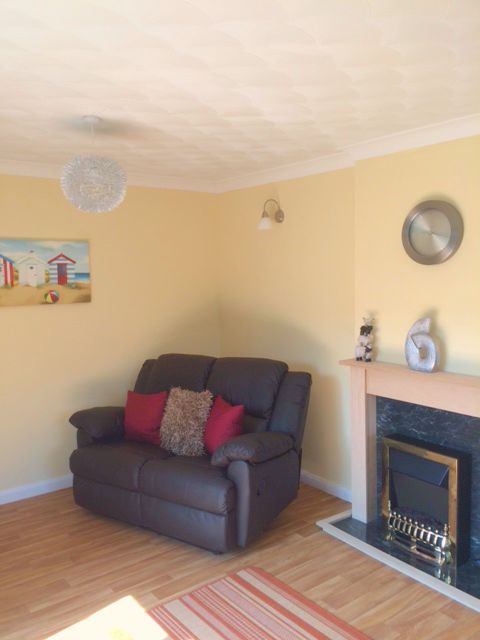 A hidden oasis with a Blue Flag beach, lovely sea breezes, and lots and lots to do for all the family! 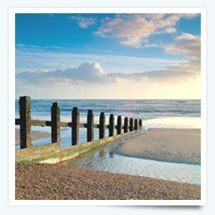 Camber Sands can offer a unique combination of miles and miles of unspoilt sand dunes with loads to do in the day as well as the evening. Away from the beach the beautiful old Port Town of Rye deserves exploring, along with the old smugglers hideouts dotted along the coast and of course the iconic white cliffs – the traditional greeting for anyone sailing back to England. 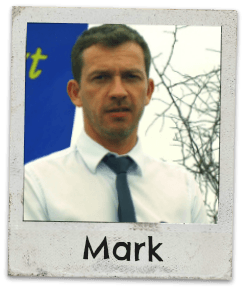 My name is Mark Teare and I am the General Manager here at Pontins Camber Sands. 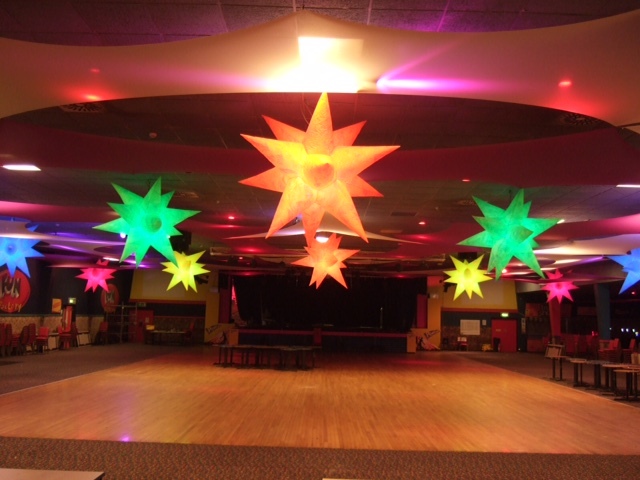 At Camber Sands Holiday Park we have plenty of special events taking place throughout the year, and through this webpage I will keep you updated on forthcoming dates for your diary. 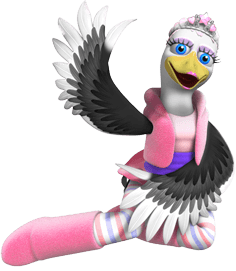 If you live locally you can find out how you can visit the Park with a day pass, and I even have some special deals for those of you who are looking to book a short break. 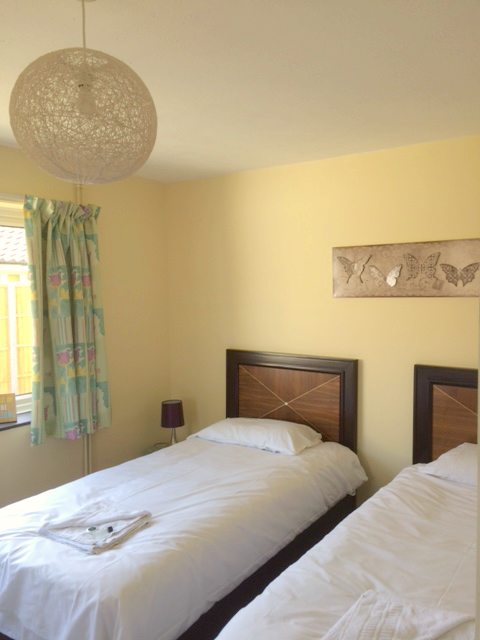 Whatever your reason for visiting Pontins Camber Sands I hope you enjoy your stay. 2018 is a fantastic year for Camber Sands! After undergoing a huge refurbishment in the winter we are open and raring to go. The park is offering more events and activities than ever before and looking the best it ever has. And we’re not finished yet… watch this space for more news on future plans, and why not get yourself down here and see it all for yourself? 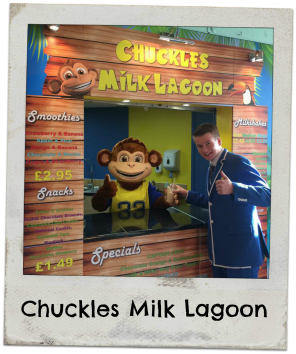 Come and pay Chuckles a visit at The Milk Lagoon. Just what is needed on a Summers Day. Cool Milk Shakes in awesome flavours with fresh fruit, chocolate and toppings. Just pick you favorite and Chuckles will work his magic, the best Milk Shake in town !! 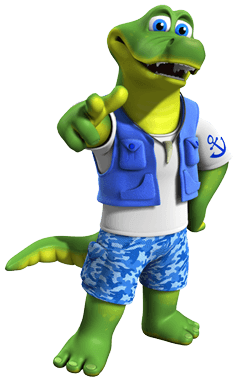 When you’re in need of a health fix let Chuckles make you one of his super dooper smoothies, fresh fruit and healthy too!! See you there. 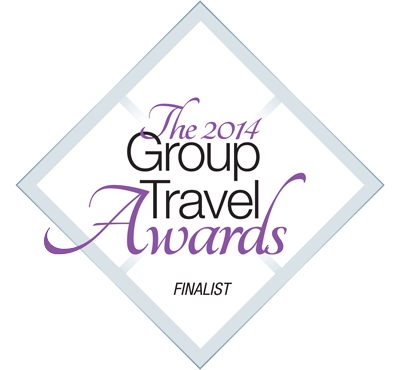 Best All-Inclusive Group Holiday Venue. We would like to use this opportunity to send out a massive thank you to all our loyal guests and our dedicated staff for maintaining such high standards throughout our park. 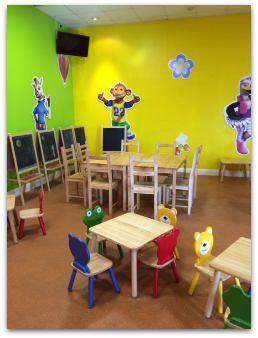 Enjoy breakfast with Croc, great fun for all the family. 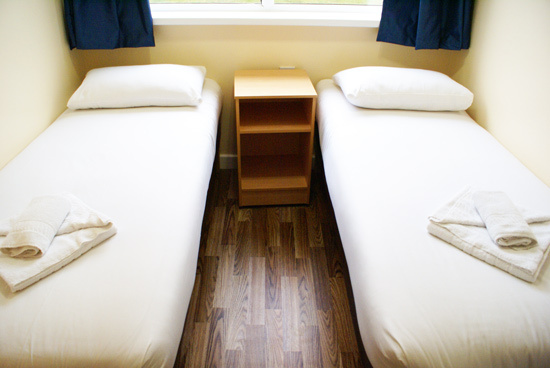 Book with The Bluecoats when you stay with us for £5 per child. Always a fun time. 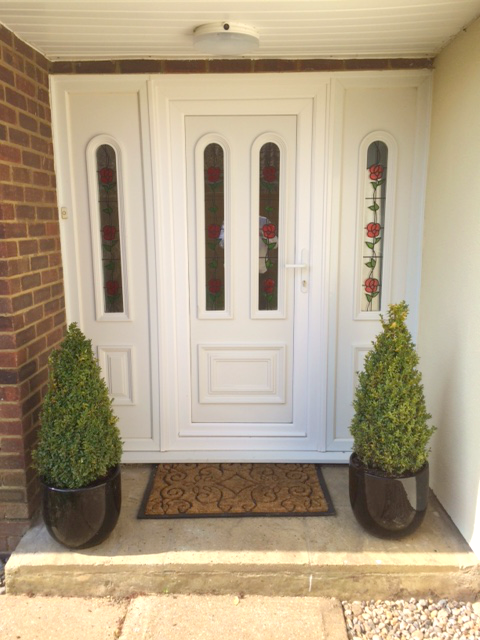 plus £10 per every car/vehicle​. 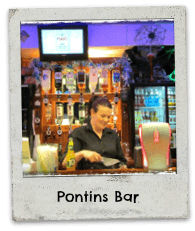 A great way to visit the Park if you live locally We welcome day visitors here at Pontins Camber Sands for a fun, exciting and entertaining day out. 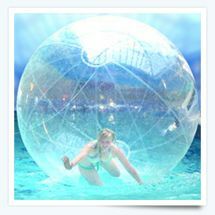 Start in our splash-tastic swimming pool with a host of water based activities including our fabulous Water Walkerz. 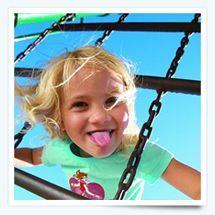 We have lots of indoor and outdoor activities at Camber Sands, have a go on the Crazy Golf or ride around the Park on the Fun Bikes, why not have a go on the giant Inflatables which are great fun to play on. 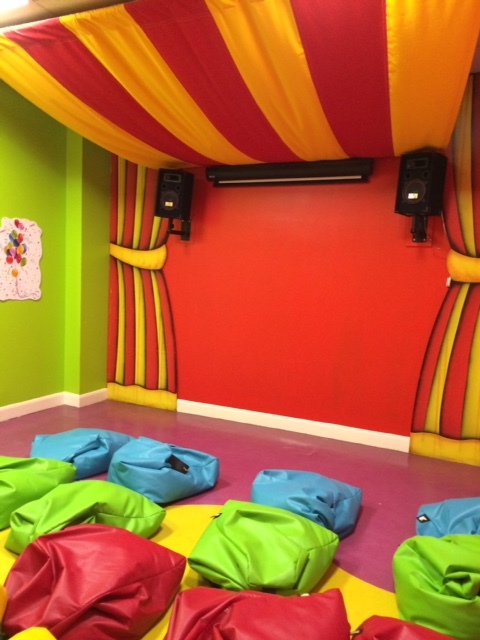 Indoors we have some fun activities too, try your luck in the Amusement Arcade which is packed with some fun games to test your wits and there’s The Fun Factory too, not forgetting the evenings we have entertainment and Live Cabarets and so much more! The Park is open to day visitors between 8am and midnight daily. *NB Day-pass admission is left to the Duty Managers discretion but you must call prior to arrival to avoid disappointment. During Private Events Day Passes will not be issued. 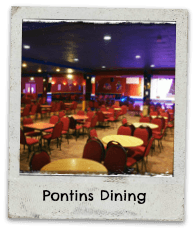 Pontins Camber Sands Holiday Park Tel No: 08724 350 204. Come along and see our brand new Jurassic Kingdom … if you dare! Play amongst some of the scariest dinosaurs during your stay to be one of our Jurassic Explorers! With our dinosaurs making realistic noises and a play park in the middle of our Dino friends, this exciting new addition to the park is proving to be very popular. So come along, climb up to Raptor Ridge and join in the Jurassic Fun in our Prehistoric Paradise! 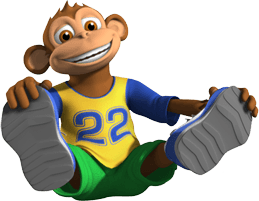 Bounce your way to a fantastic stay in our Brand New Inflatable Park! 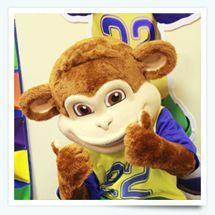 From the cheering crowds in our Inflatable Penalty Shoot Out to Animal Fun in our Jungle Bouncer, there is so much fun to be had! 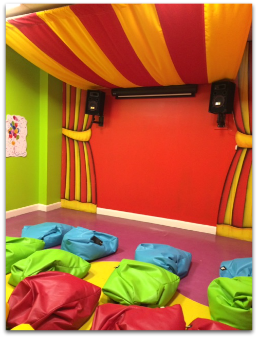 With 6 brand new Inflatables and a newly made area for them, we welcome you to join us for some inflatable fun! 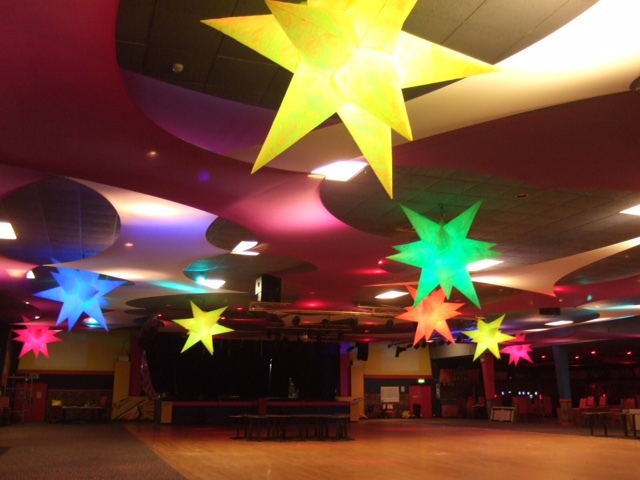 The stars are out tonight in the Fun Factory. 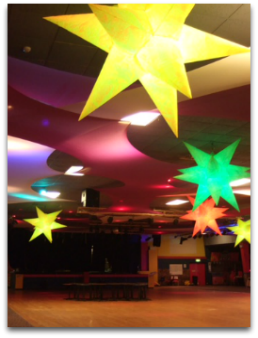 Come and join us in our fantastic entertainment venue. Memory making fun to be had by all, Bluecoat Shows,Wrestling, Cabarets, and Discos. 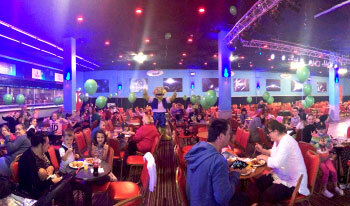 Fabulous family entertainment with the great Pontins atmosphere. Great fun for the children. 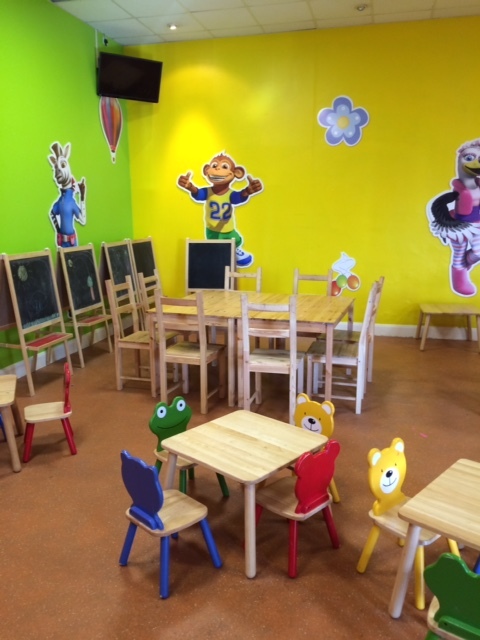 Crocs Adventure Land has its own cinema, quiet play area for arts and crafts and soft play area. 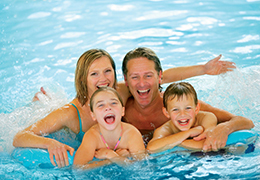 Spend time with the family at a quieter pace. Pontins now boasts our outdoors Urban Gym. Suitable for adults and children aged 12 years and above, they are a great way to improve your health and fitness – for free! Our outdoor gym has a mixture of easy to use fitness equipment including rowing machines, steppers and cross trainers. Away from the beach the beautiful old Port Town of Rye deserves exploring, along with the old smugglers hideouts dotted along the coast and of course the iconic White Cliffs – the traditional greeting for anyone sailing back to England to the most beautiful Sussex coastal location! 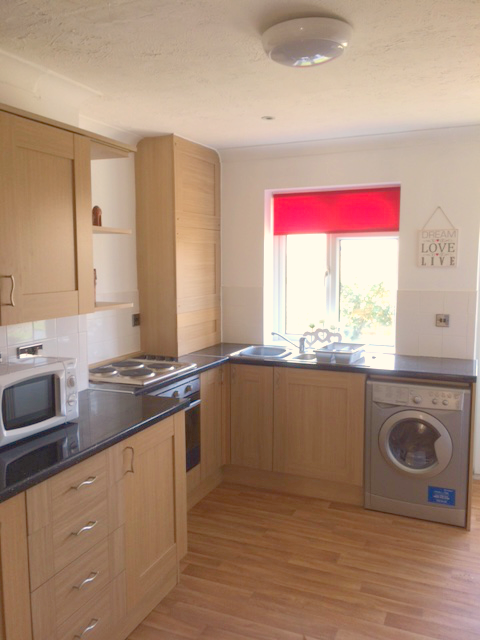 Our Camber Sands holiday Park is the ideal get-away. 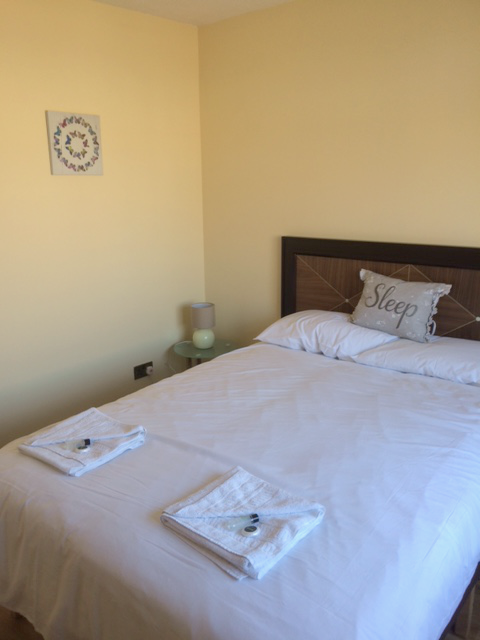 It’s a hidden oasis with a Blue Flag beach, lovely sea breezes, and lots and lots to do for all the family. 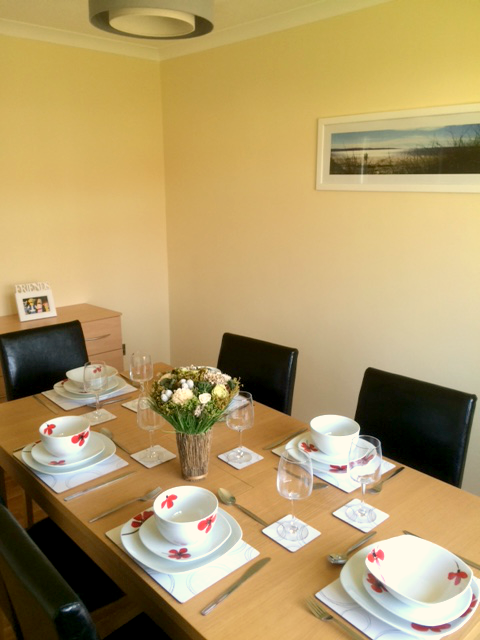 There are a wide range of attractions to be found within easy reach. 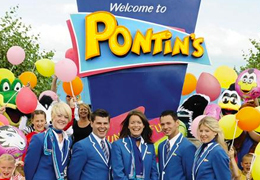 Pontins at Camber Sands Holiday Park is a fun place to be! 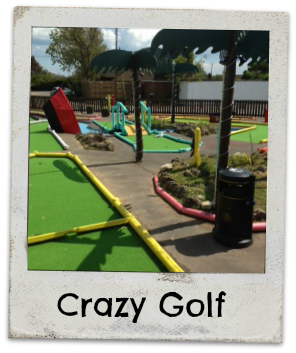 Non stop fun for all the family with so many FREE activities from, Crazy Golf to Karaoke and Talent Competitions. At the end of the day Lunars bar is buzzing with live music and acts perfect for adults and older teens. 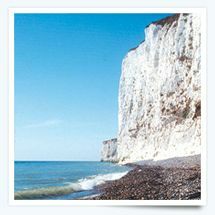 Camber sands is five miles long with sandy beaches with beautiful sunsets. 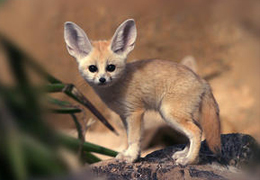 Explore the deserted beaches teaming with wildlife and fabulous scenery. The ancient town of Rye has quaint cobbled streets with antique shops, bric a brac shops and fashionable boutiques. 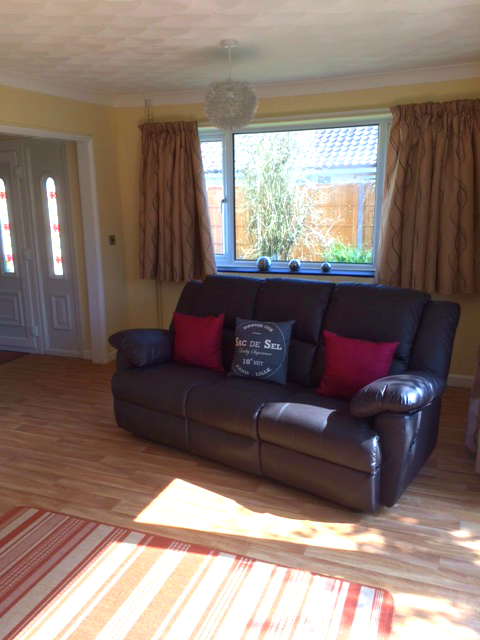 Book now for a fantastic experience at Camber Sands Holiday Park with a beautiful location its one of the best holiday parks in Sussex.